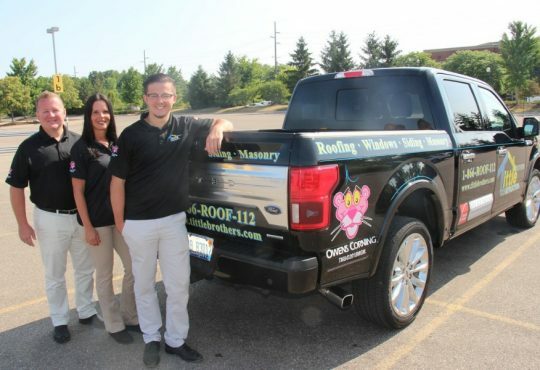 It can sometimes seem overwhelming to choose a roofing contractor in Canton Michigan. You want to find someone who is both qualified and trustworthy and will get the job done without issues. But with so many contractors out there, you need to have a strategy to be able to narrow them down without taking up too much time. 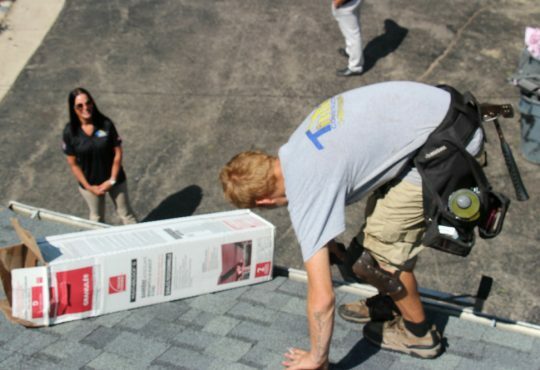 This is where having a checklist of necessaries every good contractor should have will help. 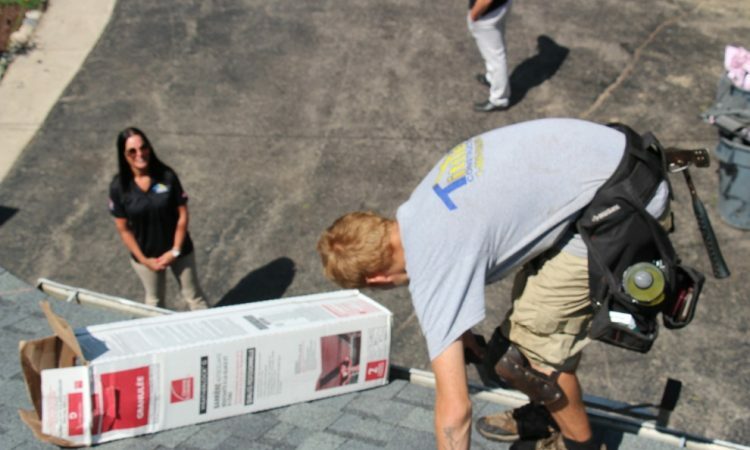 To find the best roofing contractor for the job it is important to look into their qualifications and experience level. 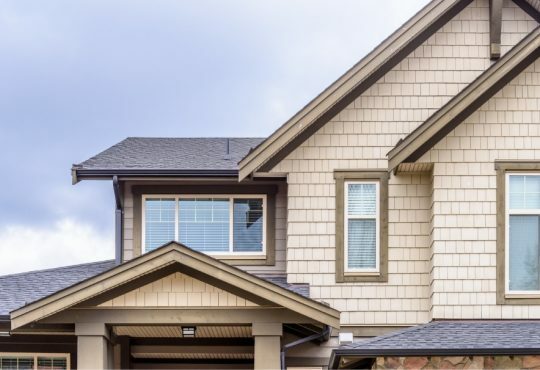 The easiest way to do this is by getting quotes from a variety of contractors so they can lay everything out and you can quickly and efficiently compare them all. You should never work with an unlicensed contractor. The license is what makes the contractor legal and provides you with a reasonable expectation to have your work done correctly. This is because a contractor’s license is given to a contractor who has completed the required tasks and proven themselves competent in the eyes of the state they reside in. Without a license it can be nearly impossible for you to know the contractor’s qualifications for sure. 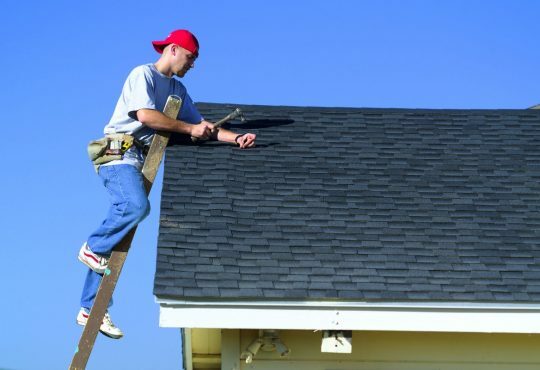 Insurance is a must have for any contractor to be licensed because it provides them with coverage in the event of injury or any other issues that may occur while on the job. Without insurance the costs of any incidences while on your property can fall on you. Even a minor injury can mean a large doctor’s bill in addition to the cost of the actual work. 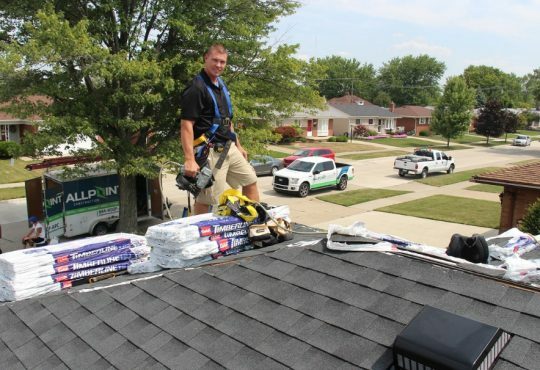 Because roofers are more prone to injury due to the location they are working in compared to other contractors, it is imperative you always go with a roofer that has full coverage insurance that takes full responsibility for anything that may happen. It needs to be very clear from the start exactly what the contractor is being hired to do. This means you should be as detailed as possible and lay our every little thing that the contractor needs to do while working for you. Otherwise, you can end up with a vague job description and things going undone, or not as you wanted, because the contractor didn’t have it clearly written down. This is also a good way to get a sense of how well your contractor communicates and if they will listen to what you want, or just want to wing it. If the job description isn’t thorough or accurate then you should tell the contractor and have it amended. Otherwise you shouldn’t work with them. Experienced contractors can give you an accurate time frame of how long it will take to do the job. This should also be detailed and state how long each task will take, plus the overall length of time the entire project will take. This should account for any issues that may occur so there should be an ideal end date and a date for if anything comes up. This provides a window for completion but still has a date that the project needs to be done by. Both the contractor and the person hiring the contractor need to create a set of terms and conditions that both sides need to follow. This should always include a clause that includes penalties for breaking the contract or not following it as they should. It is especially important to include penalties for the contractor in this just in case they fail to do something like finishing on time or delaying work. This helps to guarantee both side hold up their end of the contract. Because it is very unlikely that you will be paying the entire bill upfront, it is important to lay out very clearly how much you will be paying and when. This should lay out the overall cost of the project, what the down payment is, how may payments will be made and when the payments are due. You should not work with a contractor that insists on the full payment up front. 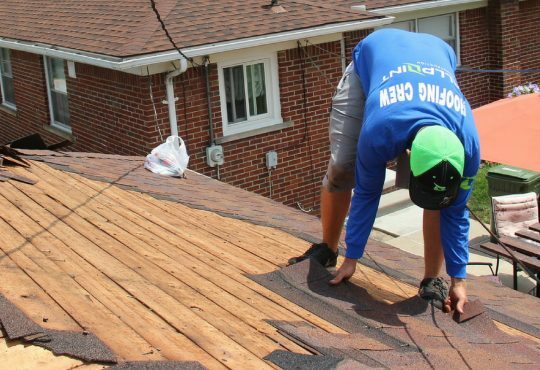 Because the contractor will most likely be buying the materials for the job and you will be paying for them, it is important to make sure all the materials are listed in the quote. This should include the amount per unit, the number of each product your are getting for reference, the amount of units you are getting, and the description of the material. The more detail given in this section, the less likely it will be that you will be short an item or buy the wrong ones. Contractors are responsible for getting any and all permits needed for the work that needs to be done. The permits make sure everything is legal and done to code. The contractor should include dates that each permit should be required by. 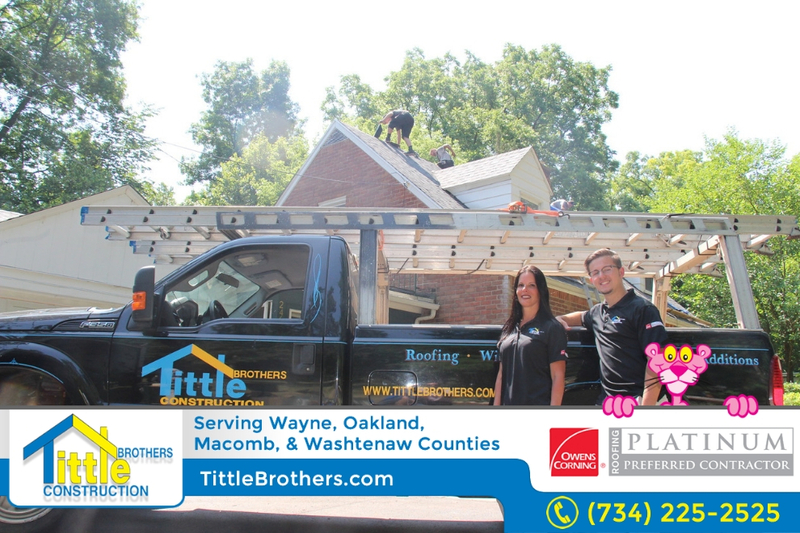 Be sure to contact the roofing experts at Tittle Brothers Construction today if you need roofing service for your Canton Michigan home.